2016 will be considered the “Year of the Diversity” in LA Film Festival, regardless of the considerable reduction of foreign films selected. All the different communities were well represented: the Afro-American, Indian-American, Mexican-American, Asian-American, Middle Eastern, Latinos, Jewish, people with disabilities, the millenniums, the immigrants and the LGBT community too. This year, 40 percent of the films selected by LA Film Festival were directed by women. LA Film Festival took good care of its filmmakers, sponsors, their programmers, and the members of Film Independent. 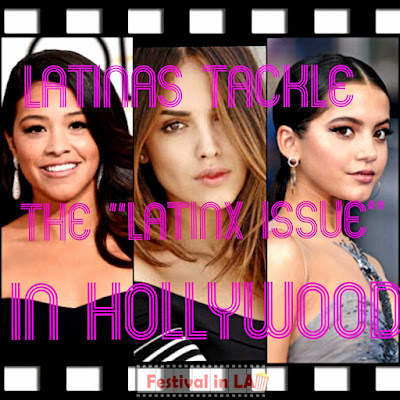 The prestigious festival still needs to work on its relationship with the press in order to make more noise, reviews, and exposure of the films and the filmmakers, simply to tell the world that something is happening in LA. 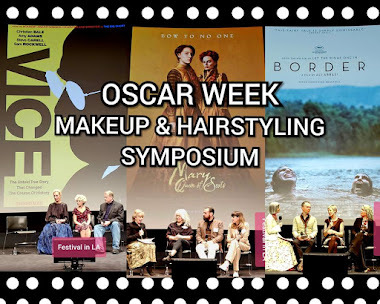 All the films were well deserved award winners, and those films still need to hit the movie theaters and digital distribution as soon as possible, those films are a very important and need to reach a wider audience. The World Fiction Award went to Anaïs Volpé for HEIS (cronicles), France. Special Mention: Lupe Under the Sun, directed by Rodrigo Reyes, Mexico-US. The U.S. Fiction Award went to Remy Auberjonois for Blood Stripe. The Documentary Award went to Jonah Markowitz and Tracy Wares for Political Animals. The LA Muse Award was given to Heidi Saman for Namour. The Nightfall Award went to Jackson Stewart for Beyond The Gates. The Audience Award for Fiction Feature Film went to GREEN / is / GOLD, directed by Ryon Baxter. The Award for Short Fiction went to The Beast (Zvjerka), directed by Daina Oniunas Pusic. The Award for Short Documentary went to The Gatekeeper, directed by Yung Chang. The Audience Award for Short Film went to Into Darkness directed by Rachida El Garani. The Audience Award for Web Series went to Instababy, directed by Rosie Haber.